The title tag of a website is the very first thing that search engine bots track. 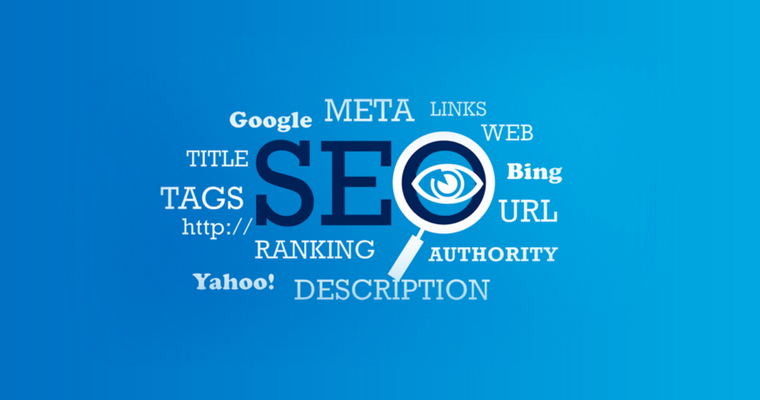 Part of the overall content of a website, a title tag is of immense importance from search engine perspectives. Not only the original page content but also the unique title tag of a website matters to the SERP ranking of the website. Wondering what a title tag is? A title tag is the text element that defines and describes what a website is about. It gives the search engine spider an index to websites. A well-constructed keyword-based title tag is one of the prime requirements for documents in such formats as HTML and XHTML. Writing title tags for websites is a SEO art. Do you know the basics of title tags? The strength of a title tag should not exceed the limit of 70 characters. It must be within the range of 70 characters. The format of a title tag is one of the fundamentals to follow at the time of writing title tags. Two standards formats are there. What are they? Both the above-mentioned formats of website title tags are quite similar. Choose between them according to the degree of their suitability for your website. The title tag of a website is seen at three different places, each of which is of a great account for search engines. What are these places? Browser – When you open a website in a browser, the website’s title tag appears on top of the browser window. A glance at the title tag in that place gives a quick reference to the website. 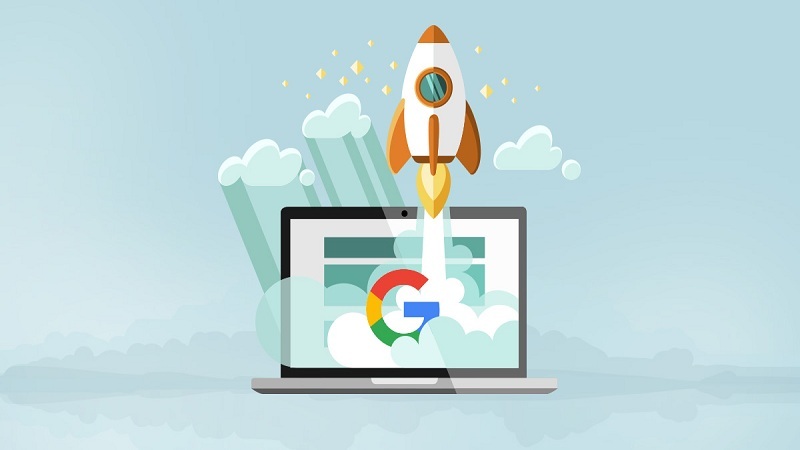 Search results – In the search result on a particular keyword or search key phrase, title tags of websites appear with link to the websites. The keyword or the search key phrase will be seen highlighted in the title tags. To see the highlighted keywords in the title tags, the users come to know which website or websites they should click their way to. That is why; the use of primary and secondary keywords in title tags is highly importance. Other websites or web platforms – On such web platforms as Facebook and Twitter, the title tags of websites appear as links to the websites on the pages of these platforms. Agar m blogspot per blog bna ke uske url ke lie back links banau or usme apni website ke keywords hyper kru to ye website. Ke page ki ranking improve krega sir ? Surely, it will help. This type of links are generally known as tier 2 back-links and they work like a charm if done in correct way.